I'm very excited! I'm in a book! 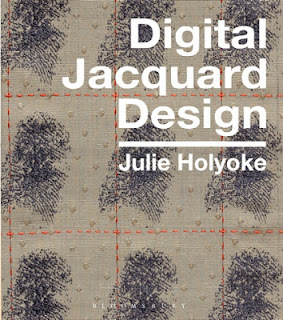 Julie Holyoke is one of the lecturers at Fondazione Arte della Seta Lisio and has written an amazingly informative book on weave structures and fabrics in jacquard. It really is a fantastic resource for anyone interested in weaving. I'm very flattered that some of my pieces were included.